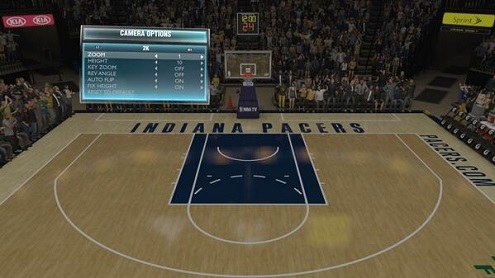 Broadcast View or 2K Cam in NBA2K? Do you have a hard time deciding which camera angle to play on? I often battle back and forth between the 2K Cam and broadcast. Sometimes I see people ask which view is better and the truth is neither. I will share my thoughts on the two as I think I have finally narrowed my preference down to one but that doesn't make me right or the next person wrong. [catalyst_hook_box name="googleinpost"]In the early days all we had was the good old 2K Cam. I think 2K set out to stand out from the competition when they chose to go with this view and it be the only one. In this angle the camera is behind the players and somewhat low to the floor depending on your settings. You get the feeling like you are on the floor with them. The benefit of this is you can see up and down the floor. This comes in very useful depending on your skill and knowledge level. Most people like to take advantage of this very thing and attempt to get quick easy buckets fast breaking all game. If you're not that type and you walk the ball up the court then your plan of attack can already be in place before you cross half court. I've come to find that seeing how the defense is defending while I am in the backcourt it is very beneficial. Another thing about the 2K camera is the fact that you have a full view of passing and driving lanes. There's nothing like dunking on D12 with Nate Robinson from this angle. 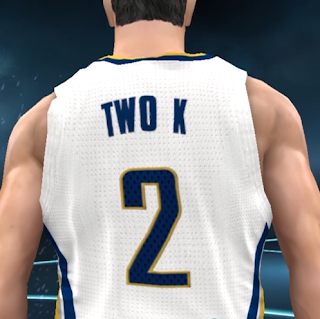 The biggest downside to the 2K cam is on a change of possession the camera has to rotate. After a while you don't notice it but on some fast break opportunities it feels like you are fighting that turn or at least I do. Another downside to this angle that's just my opinion is once you get in a corner you can't see the other side. When I think about it that is actually pretty realistic since you aren't supposed to make crosscourt passes anyway but I still want to see it. If zones broke down properly I probably wouldn't mind but that's pretty much the only reason I hate it. Now on to the all mighty broadcast camera. I think this angle is responsible for bringing the doubters over to the series. When I was playing before my friends the game sucked because of the camera. They add broadcast and all of a sudden its the best basketball game ever. When they started playing I ended up moving over to broadcast because that's what they played on. Its a good camera in the sense that you can see the floor as you see it on tv. It looks pretty good but you can't clearly see passing and driving lanes. The thing about this is if you are used to playing this way if the lane is visible you know you are safe to attack. Sometimes with this camera it can be tough to see the action on the far side of the court. For this reason if you pay attention to shot charts you may notice your shots concentrated on one side of the floor. With all this said I still seem to make my way back to this view. At the end of the day its all personal preference. 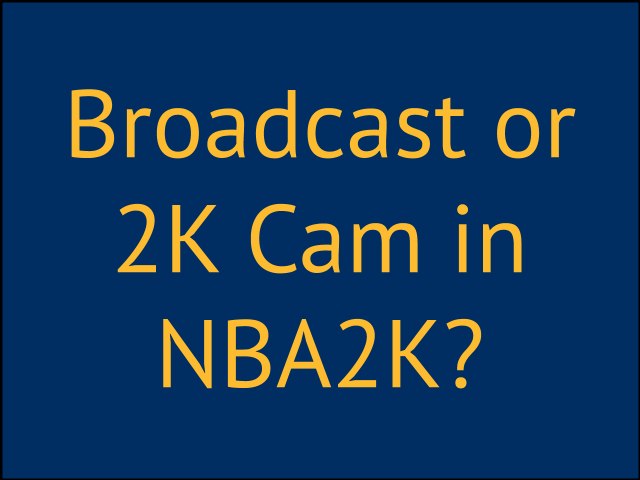 I have began to lean back more towards the 2K Cam as my game has progressed but that doesn't mean that it will work for you. The best thing you could do is give both a chance. Adjust the settings to your liking and play on them for a while. Once you have done that, hopefully you don't end up as confused as I am about which one to play on.